Today we’d like to introduce you to Curtis Hughes. Curtis, let’s start with your story. We’d love to hear how you got started and how the journey has been so far. I’m a composer of chamber music, opera, and ensemble work, with avant-garde leanings and a strong interest in jazz, currently teaching composition at Boston Conservatory and collaborating with numerous performers in Boston and around the country. I grew up in the suburbs of Boston wanting to be a pop musician, but became more and more interested in the contemporary music of diverse styles and cultures, as well as more vehement in my progressive political views, while studying music at Oberlin in Ohio. 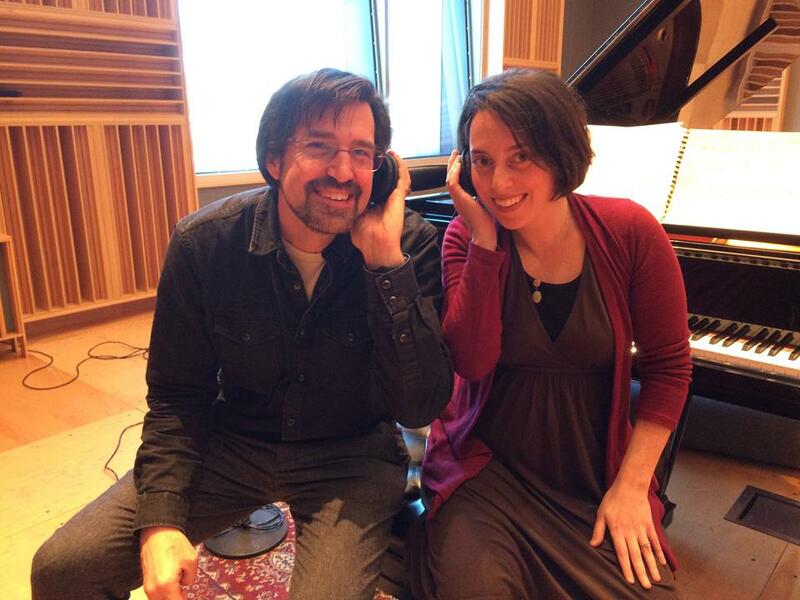 For many years, after resettling in the Somerville/Cambridge area, my life was a composite puzzle of different adjunct teaching positions I held onto while parenting and composing and cultivating relationships with musicians in the area. But for the last decade, I have considered the Boston Conservatory to be a ‘home base’ where I take great inspiration from the many astonishingly creative students who have passed through our program. 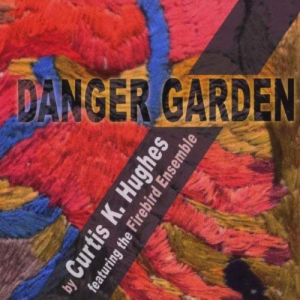 Along the way I’ve collaborated with many Boston-based ensembles, serving as composer-in-residence for Collage New Music and the Radius Ensemble, and repeatedly working with Guerilla Opera, the New Gallery Concert Series and enterprising young performers such as Transient Canvas. For the last several years I’ve been working on a series of interrelated musical works that can be enjoyed independently but are also part of a large-scale musical and dramatic construction, a work-in-progress that is my largest creative undertaking to date. It has not been a smooth road. I’ve never been someone who found composing music easy to do, and I am perennially questioning and second-guessing every aspect of the work that I do. Out of all of that dissatisfaction, there is a good amount of music that I am quite proud of, but the path forward is nearly always unclear to me. Like many composers, artists and writers, I also struggle to find the practical balance between making a living and making time for creative work that is not commercially oriented. Even though I take inspiration from teaching and am proud of my students, it is often difficult to transition from teaching to composing. So I’ve had many ups and downs creatively, including periods where little music was written. I’m also affected by the ups and downs experienced by the people I love to collaborate with. 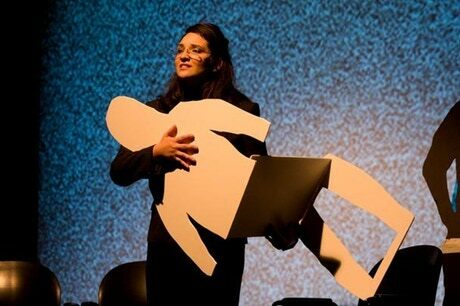 These are tough times for performing arts organizations and individual performers when it comes to funding, especially for those that are adventurous and willing to take risks on composers who aren’t widely known. I’m very grateful to the people I write music for, as they are always the reason I am able to dig myself out of a rut. My work is influenced by many different types of music, from avant-garde jazz to indie pop to concert music of the 19th, 20th and 21st centuries. It is often quite virtuosic and might be characterized as rhythmically restless, harmonically volatile and stylistically mercurial. Quite a bit of my music is informed by either overt or implied political sentiments, although I always like to leave room for interpretation, encouraging listeners of varied perspectives to draw their own conclusions. 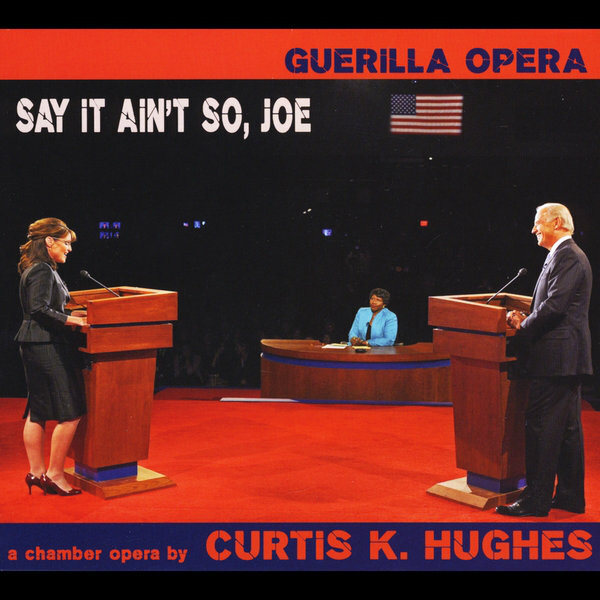 While it is in some ways an atypical work of mine, it’s possible that I am best known for my chamber opera “Say it Ain’t So, Joe,” a collaboration with the Guerilla Opera company, which is a musical consideration of the 2008 Vice Presidential Debate between Joe Biden and Sarah Palin. 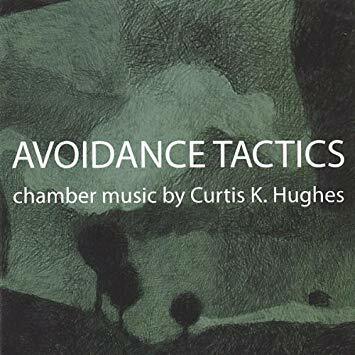 Also, instrumental compositions such as “danger garden” for mixed sextet (as interpreted on CD by the Firebird Ensemble), “AVOIDANCE TACTICS #1” (as interpreted on CD by pianist Sarah Bob and percussionist Aaron Trant) or “Antechamber” for percussion quartet, are among those that I am most fond of personally. If there is one hallmark of my music that I can recognize, it is a tendency to use musical non-sequiturs but to contextualize them in a way that makes them seem satisfying and even inevitable. Although I am influenced by countless composers of many styles, my single strongest inspiration has come from the music of the late Lee Hyla who was my teacher and my friend. I’m very optimistic about the future of the field of music composition over the next decade. Many institutions that specialize in performing new music are moving toward a goal of greater inclusivity with regard to musical style, cultural background, and gender identity. This is something that is essential to a healthy and invigorating creative field. Unfortunately, there are also many music institutions that are resistant to change, especially in the classical music world. My hope is that this resistance will dissipate with increasing rapidity as some of the bolder musical adventurers demonstrate how fruitful their inclusivity can be. As far as my own work in the near future is concerned, many of my recent chamber works are interrelated, and I plan to complete a single, large-scale orchestral work that will be a culmination of all these thematically connected compositions. In more general terms, I only know that the direction my music takes will have a lot to do with the types of collaborative relationships I am able to cultivate in the years ahead.